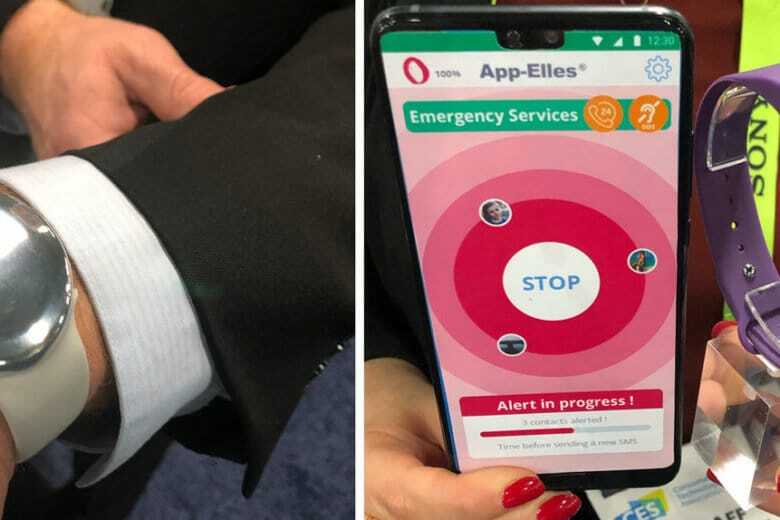 Two potentially lifesaving wearable devices are debuting at tech trade event CES 2019, with one gadget aimed at tracking blood sugar levels and another aimed at helping victims of violence get help quickly. 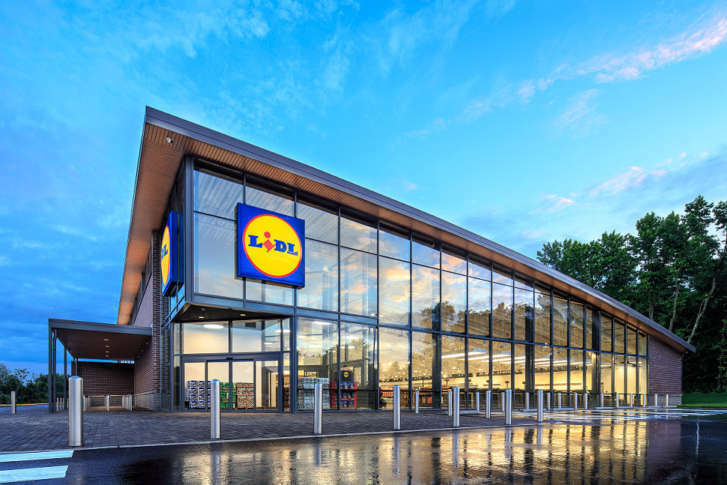 German grocery chain Lidl says its 4th Northern Va. store will open in Jan.
Lidl has announced the Jan. 11 opening of its fourth Northern Virginia location, in Woodbridge. 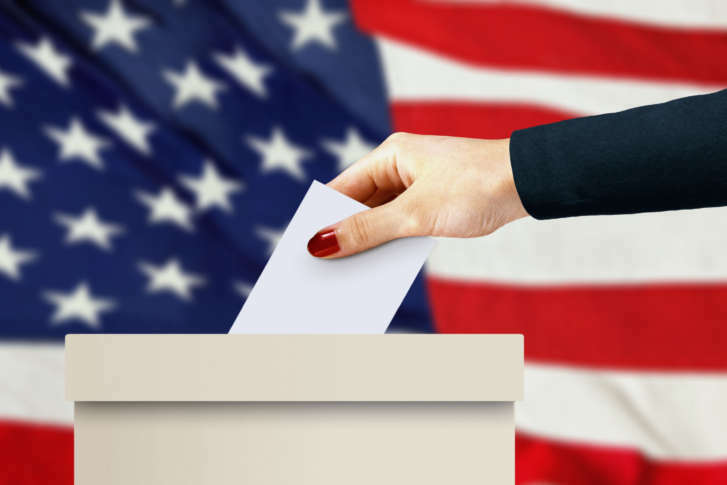 Virginia’s State Board of Elections decertified several models of voting machines, and now some jurisdictions will back up electronic votes with paper. 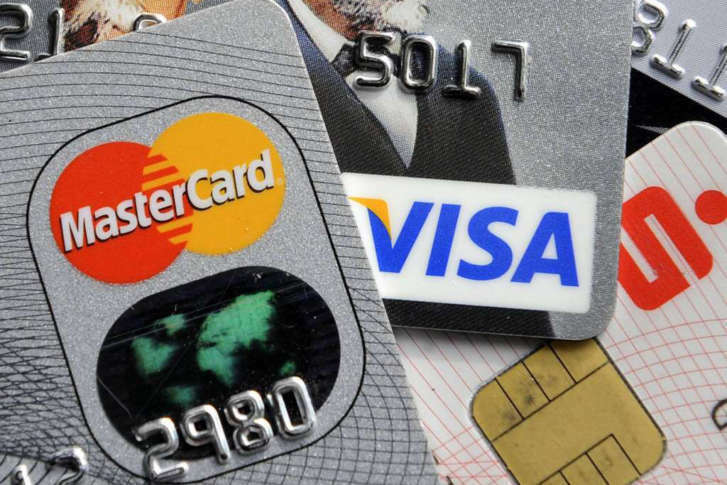 Credit cards and college students: Which ones are the best? Parents usually like to give their college-age child a credit card in case of an emergency, but kids and parents have vastly different ideas of what constitutes an emergency. Here are some things you should know about getting your college-age child a credit card. 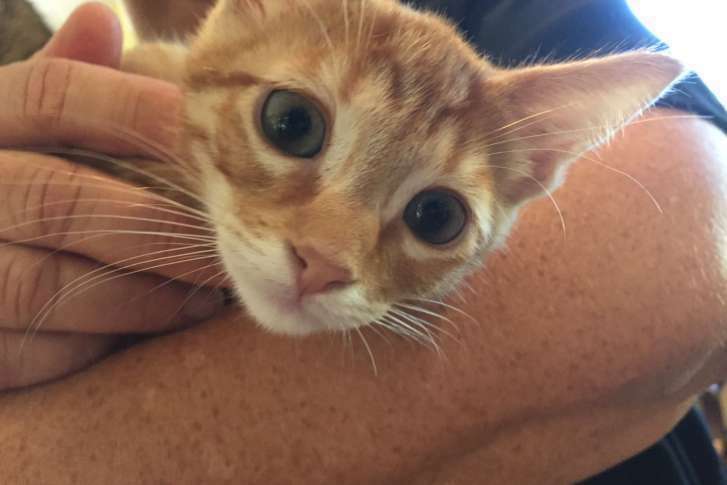 Cats, kittens from Fla. shelters arrive in Md. Florida animal control officials drove all night to bring 70 to 80 cats and kittens to the Last Chance Animal Rescue in Waldorf. They’ll be ready for adoption in about a week. Is your pet prepared to ‘bug out’ if a disaster strikes here? 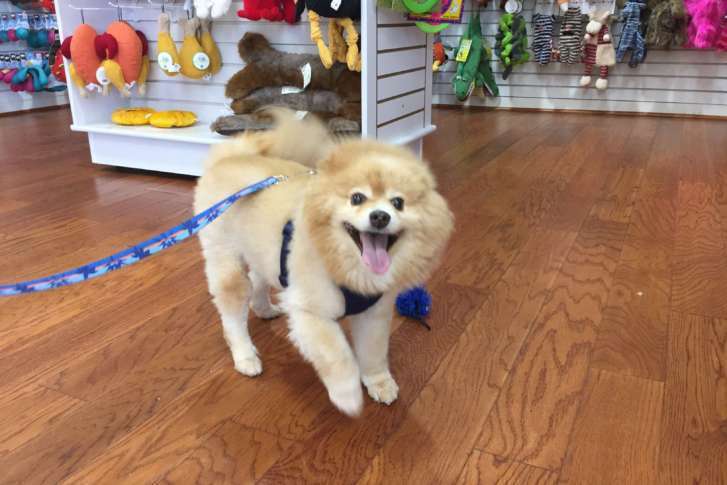 As a hurricane threatens South Florida, pets owners are reminded that their furry friends need their own supplies in the event of an emergency. 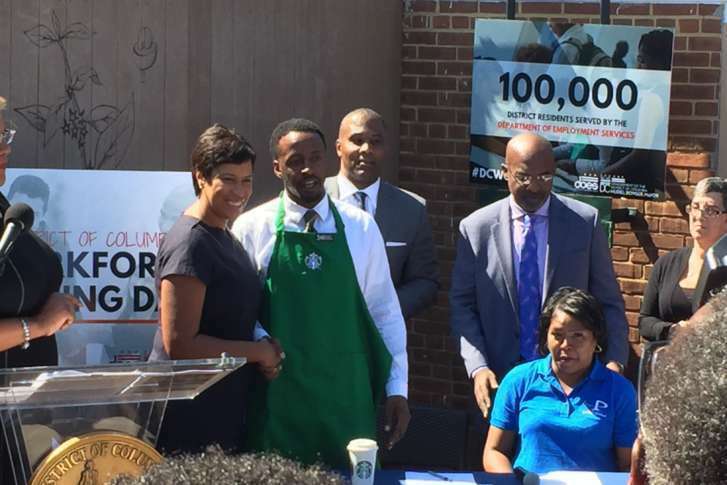 Five years ago, D.C. was put on a Labor Department list of “high-risk” partners in job training and employment programs. 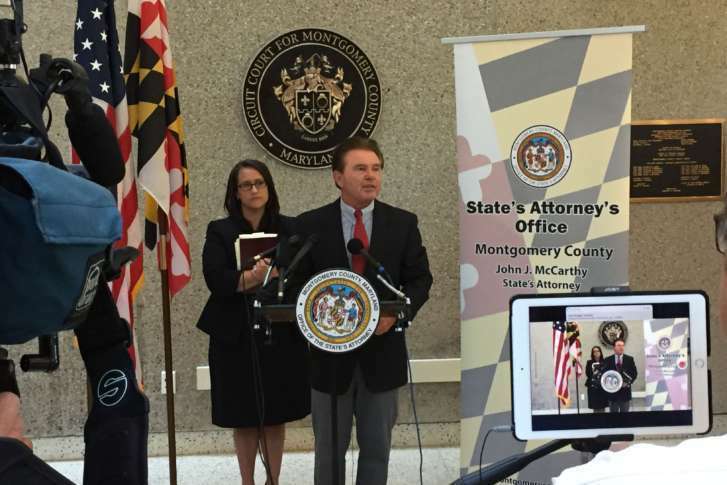 In 2015, the District was the only city left on that list. But no more. 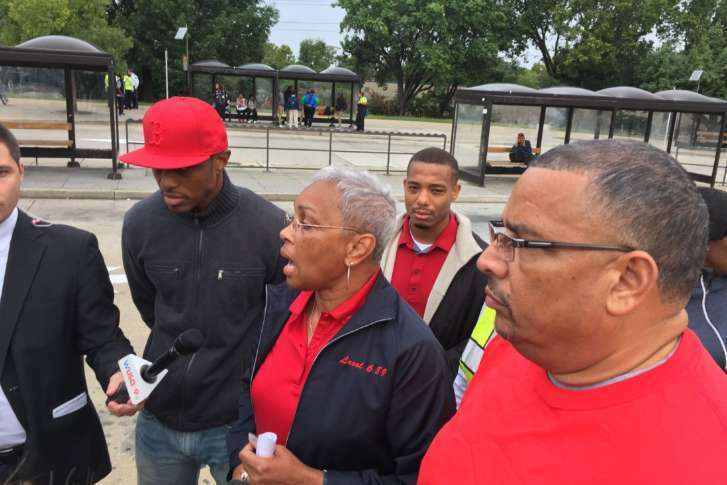 Some Metrobus drivers are refusing to get behind the wheel after they say their requests for increased safety measures have been ignored in the wake of a urine-throwing incident. 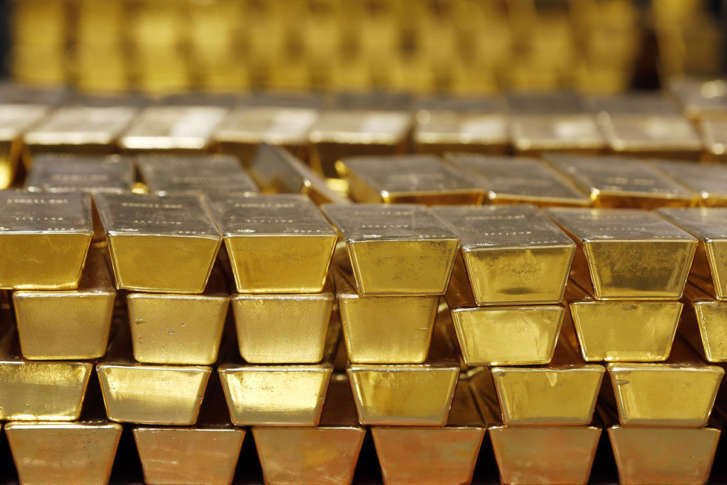 Do these tense times mean it’s a good time to invest in gold? 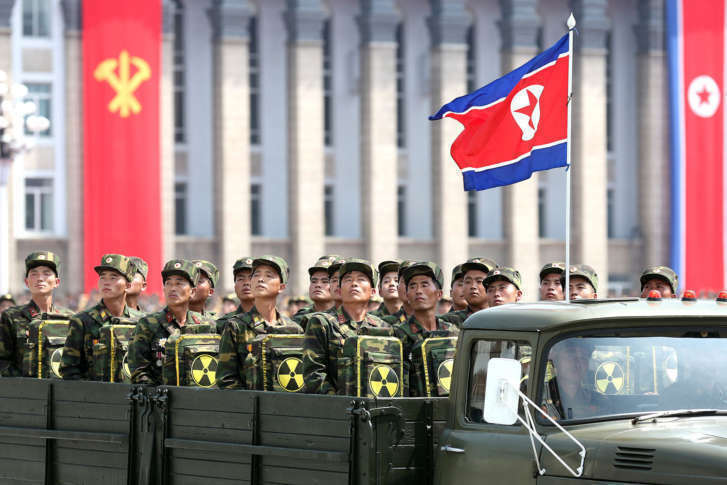 While your investment portfolio should be the least of your concerns in the event of war with North Korea, there are some things you can do to keep your investments secure during a major geopolitical crisis. 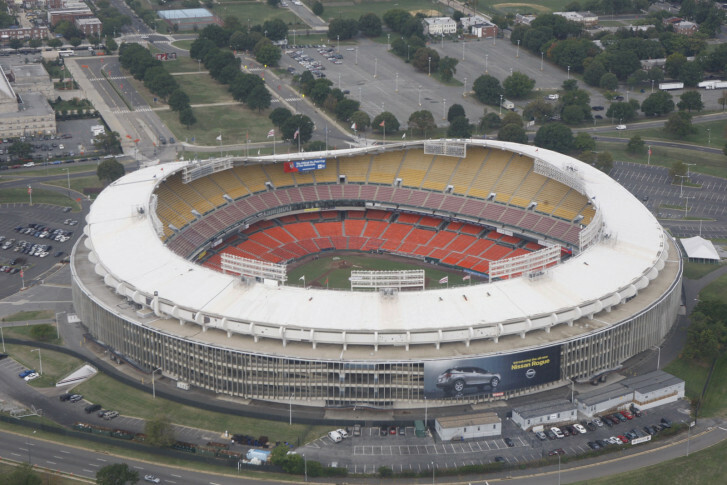 The District won’t be making any moves on its plans for RFK Stadium until the National Park Service makes a decision on D.C.’s lease for the land. 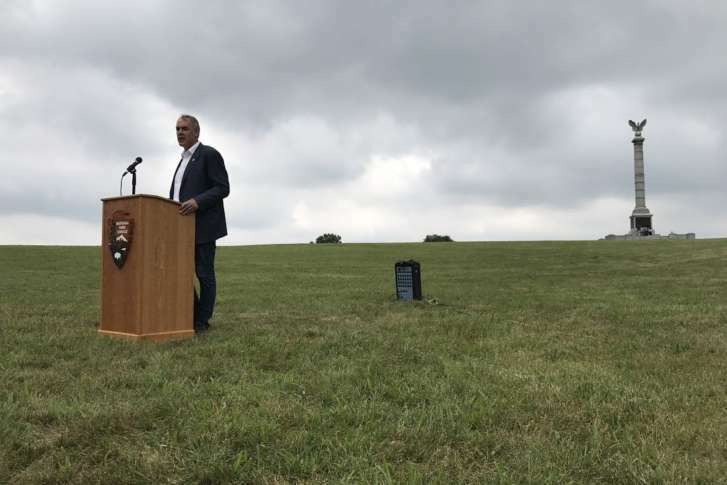 Interior Secretary Ryan Zinke announced that Antietam will receive nearly $264,000. This includes one quarter of the president’s annual take-home pay and about $185,000 in donations. 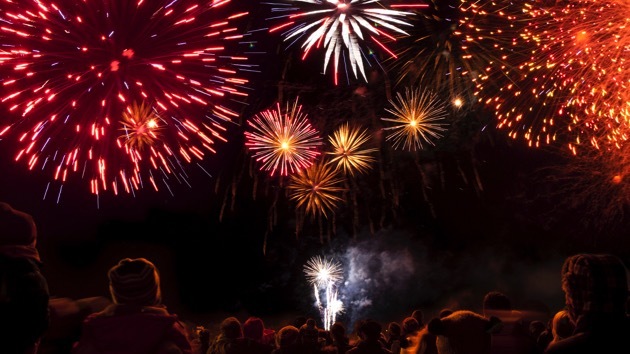 With fireworks injuries, the medical focus isn’t so much on rebuilding what was lost but “saving the parts that are left,” said one doctor.